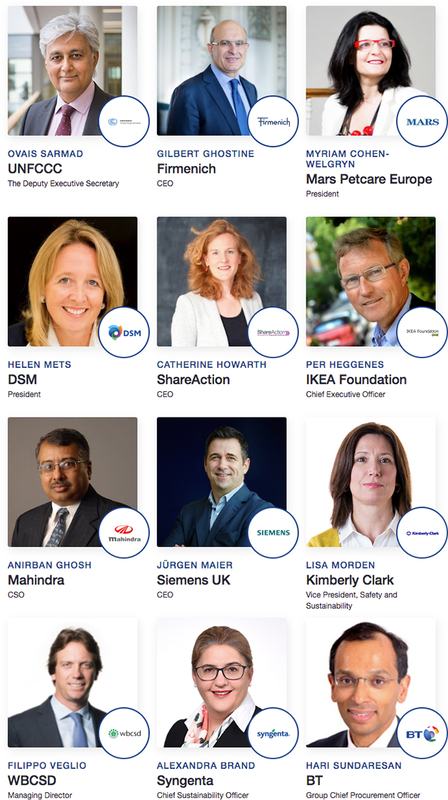 2019 is bringing the best, the most innovative and inspiring companies to Ethical Corporation’s 18th Responsible Business Summit Europe (10-12 June), with a ‘[Sustainable] Business Leadership’ agenda focus. 2019 will bring you a completely restructured agenda with an interactive new format. 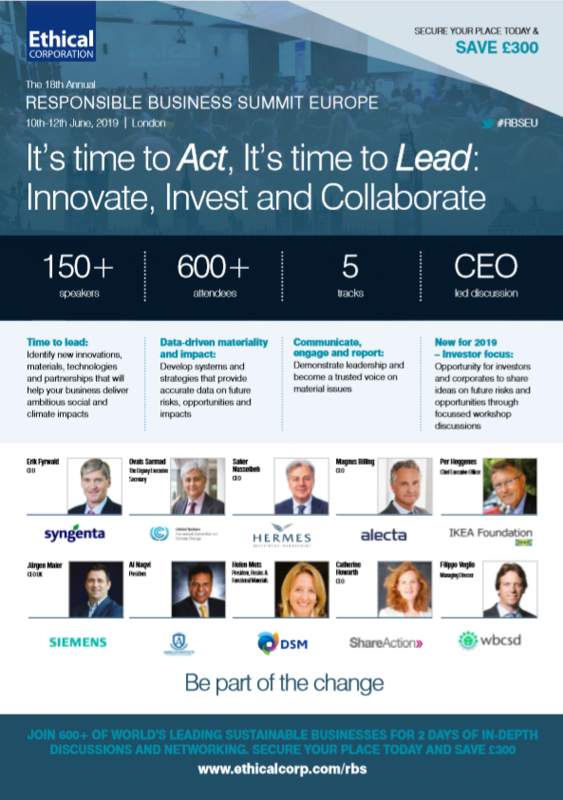 Check out some of the business chosen themes for #RBSEU 2019!